Own your home in one of the most amazing residential where you can enjoy spectacular views, landscapes and walks on the shore of one of the best and clearest beaches. 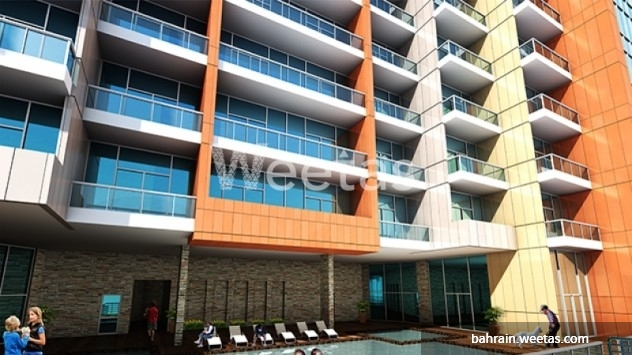 Enjoy the luxurious facilities that include gymnastics and outdoor swimming pool. 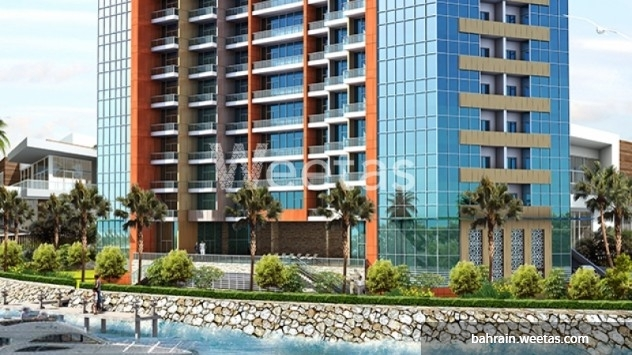 You can have the one bedroom sea view apartment 83 sqm for sale with a starting price of BD 60,000. 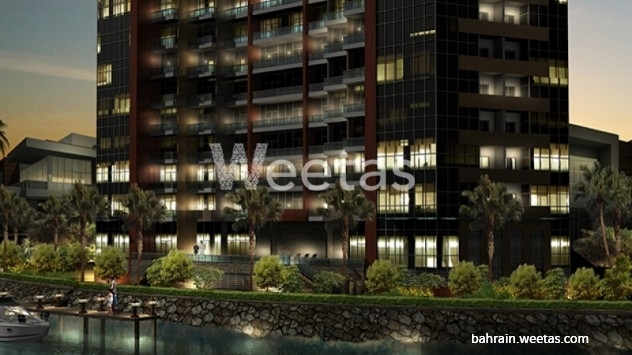 This property costs 0.0% more than the average 1 Bedrooms Apartments in Durrat Marina area.